Homeschool parents can get organized for the new year with this perpetual planner. 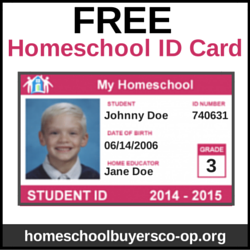 Print it each year for your homeschool student or students and you will be ready to go with planning! Created by a homeschool parent, for homeschool parents. Rebecca Reid is also known as Line upon Line Learning: Enjoy life-long learning, one day at a time.